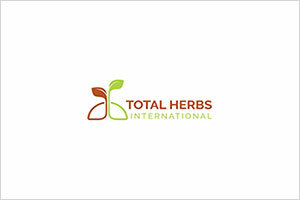 Total Herbs International Ltd specializes in production and export of high quality fresh herbs, vegetables and fruits. The company grows these products in its own farms and also sources them through its network of certified out-grower farmers. Visit their Stand B111 at 02nd FOODAGRO ETHIOPIA 2019. 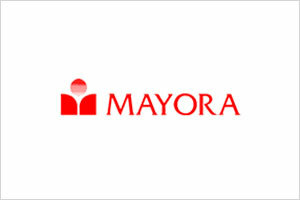 Mayora is one of the most recognized global company is the Fast Moving Consumer Goods industry. They are manufacturing biscuits, candy, wafer, chocolate, beverages, instant coffee etc. They have more than 50 brands which are made to have the highest quality and add value to our consumer’s lives. If they raised your curiosity please visit their Stand A109 at 02nd FOODAGRO ETHIOPIA 2019. 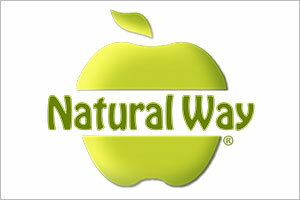 The Natural Way Snacks are manufactured in UAE from handpicked fresh ingredients. Their healthy snack bars are a fusion of Arabic sweets and contemporary flavors, bars are high in fiber, rich in vitamins, charged with energy and a great source of minerals. 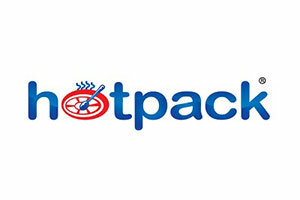 Hotpack Packaging Industries LLC from U.A.E is a recognized leader in the design,manufacturing & supply of different varieties of disposable food packaging products. They are looking to extend their reach across the African continent. ANHB Group from UAE specializes in the production of queens, beets and honey.With the company looking to expand their operations to the evergrowing African market.